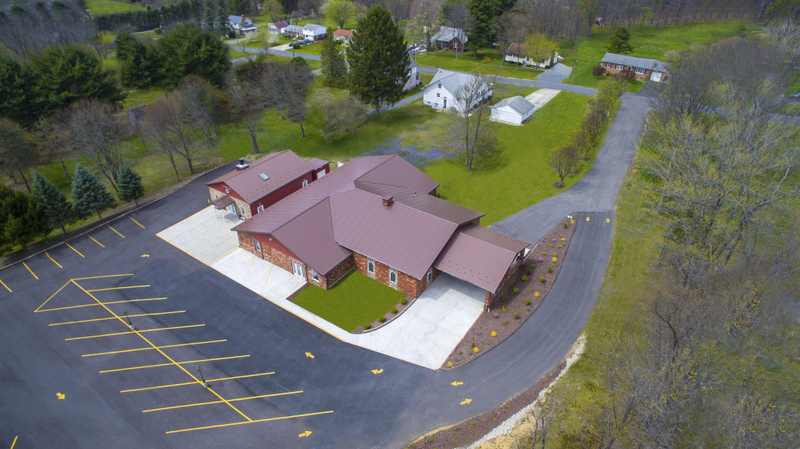 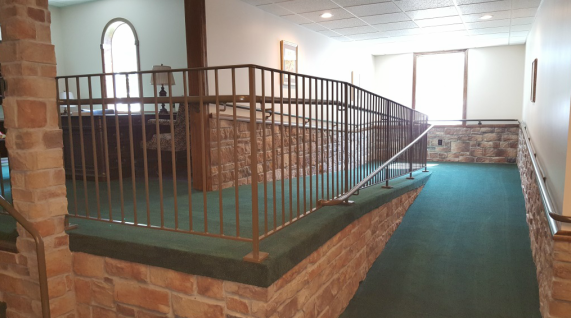 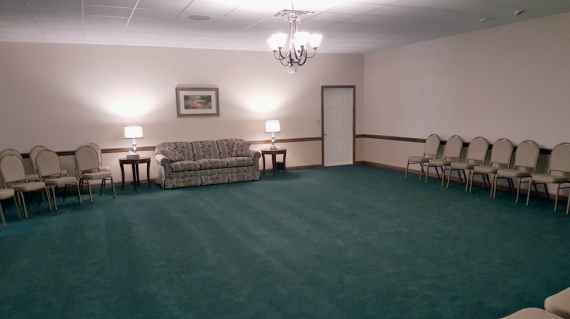 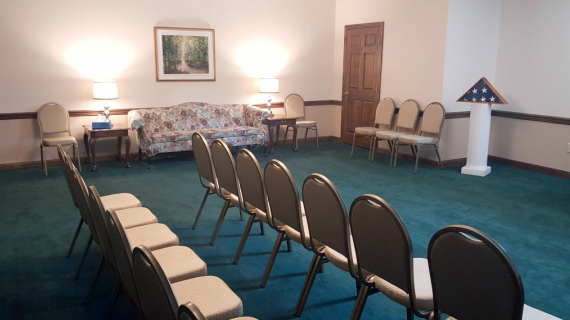 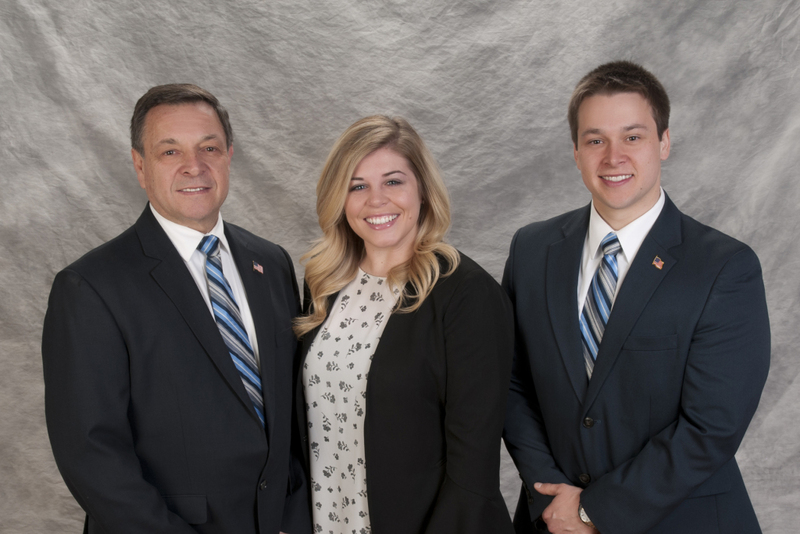 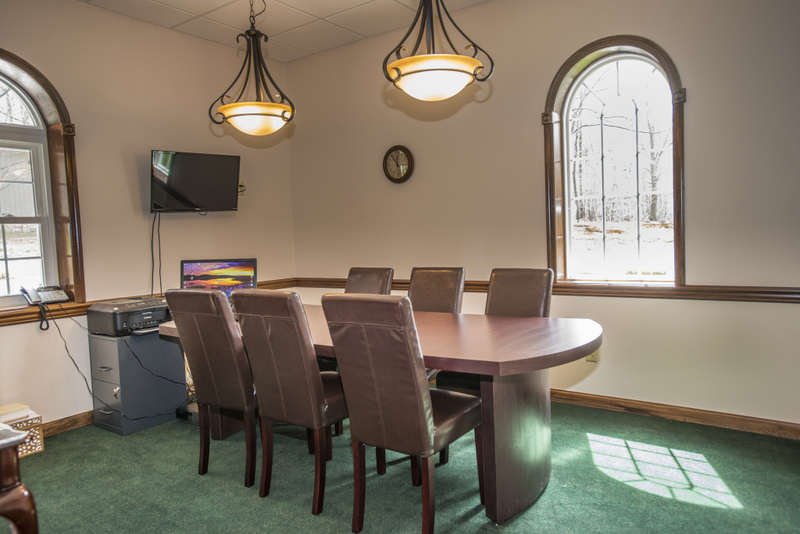 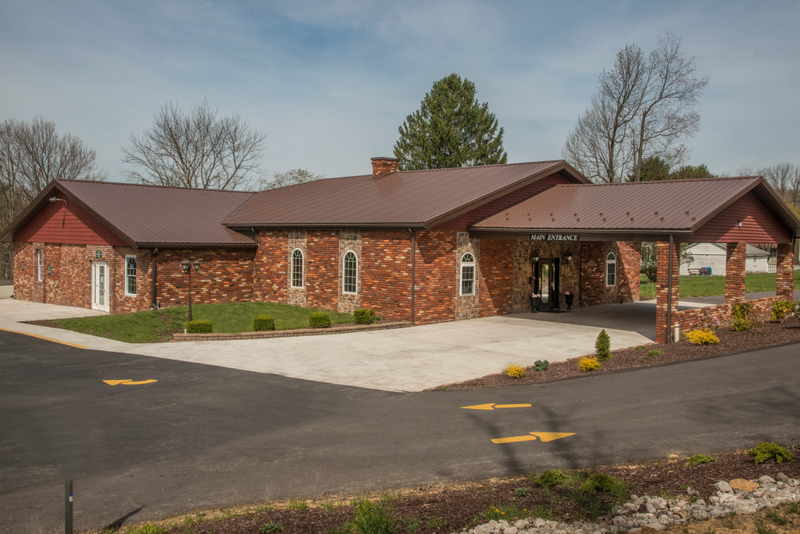 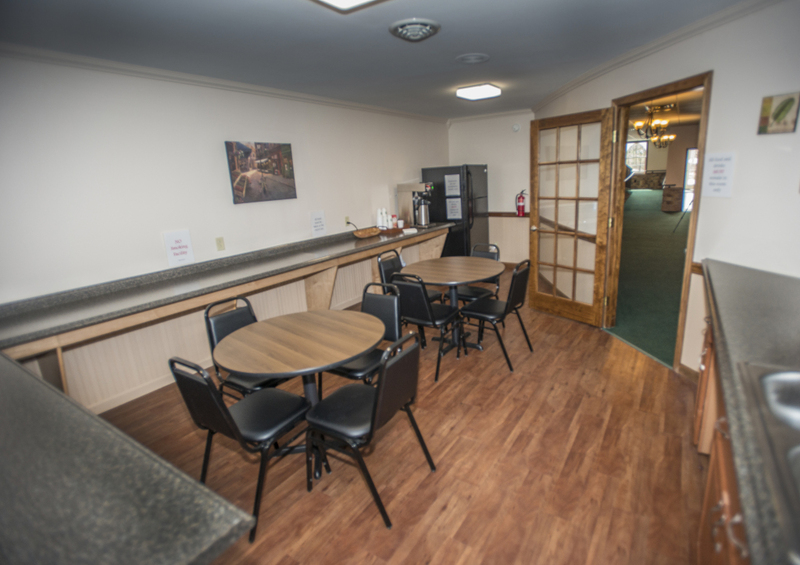 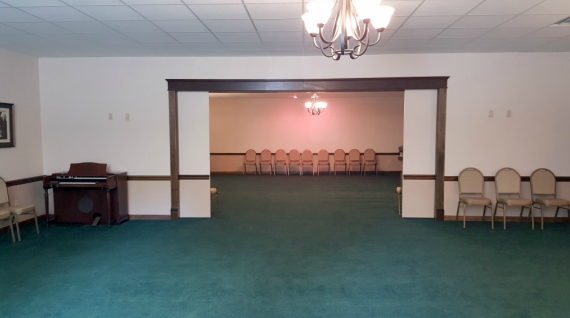 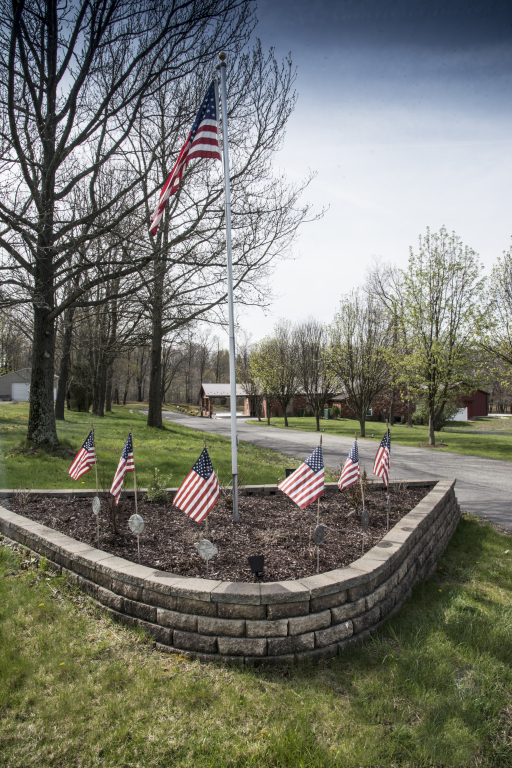 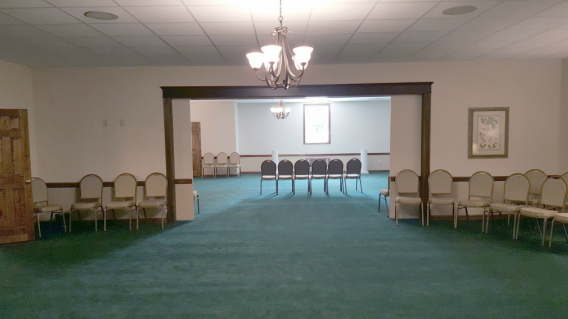 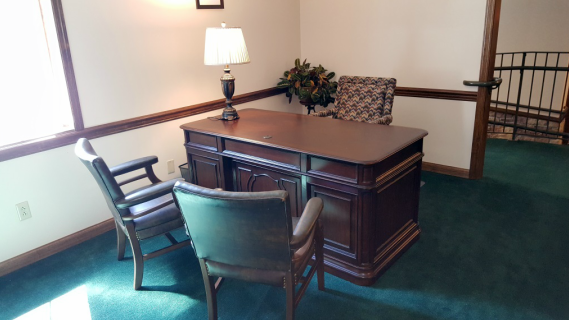 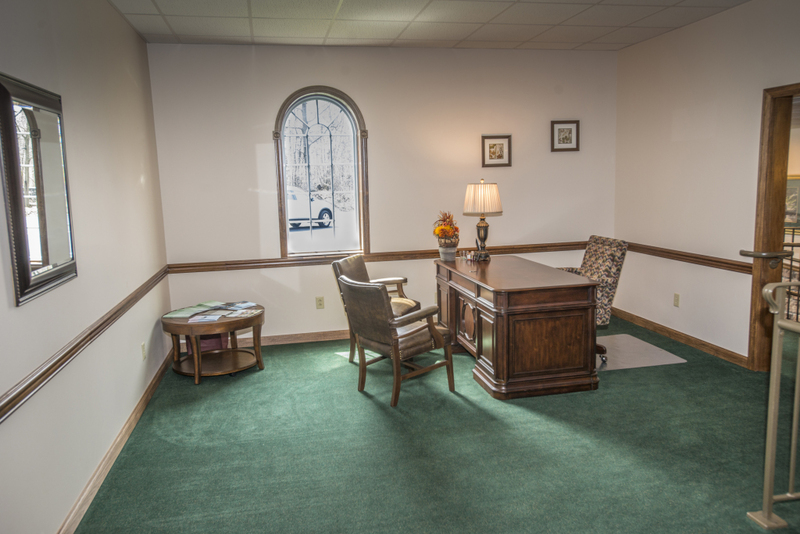 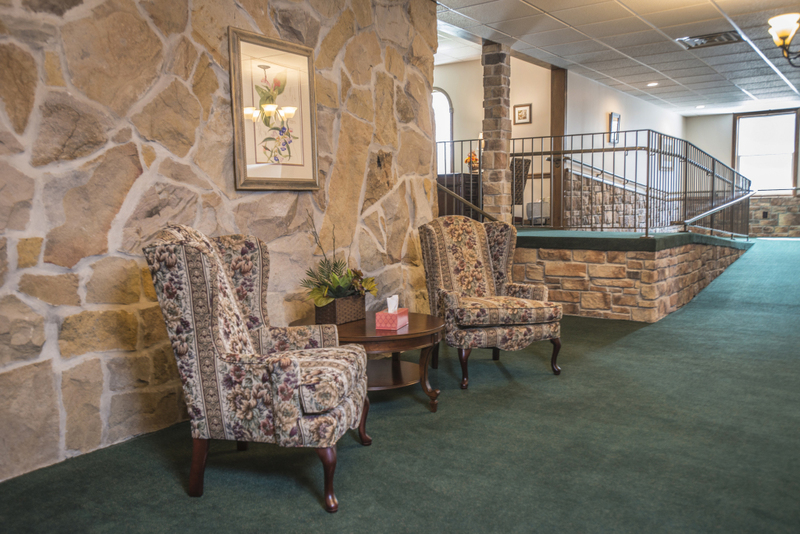 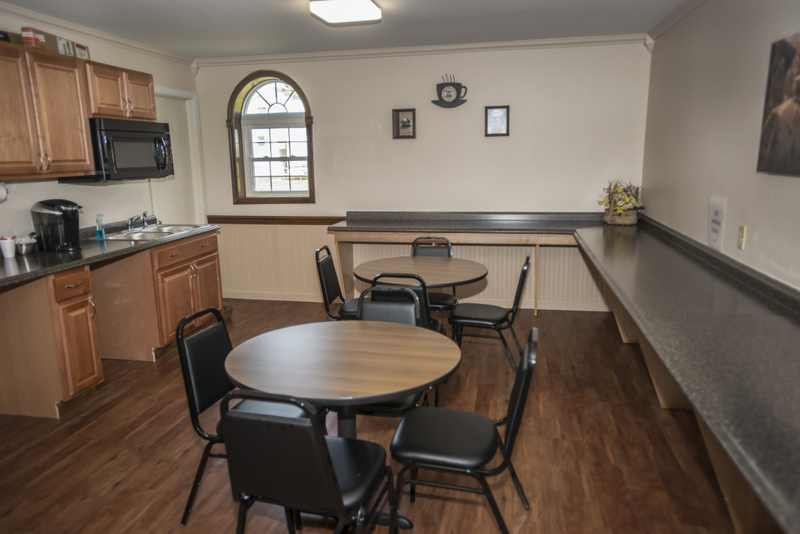 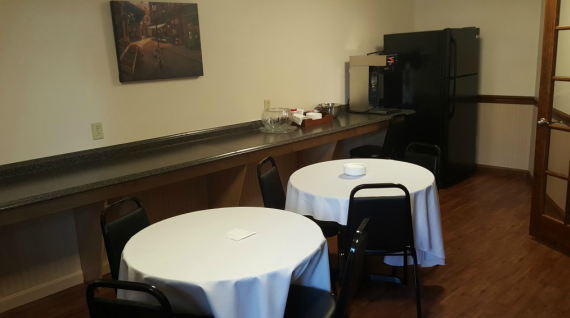 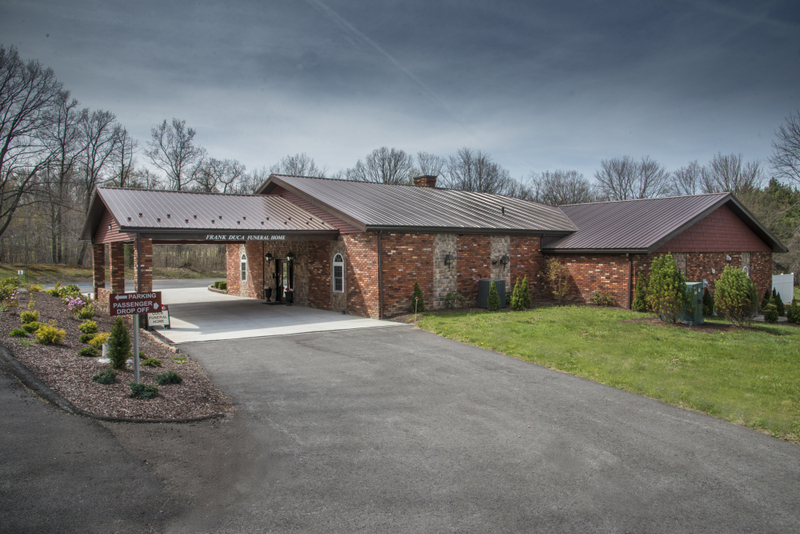 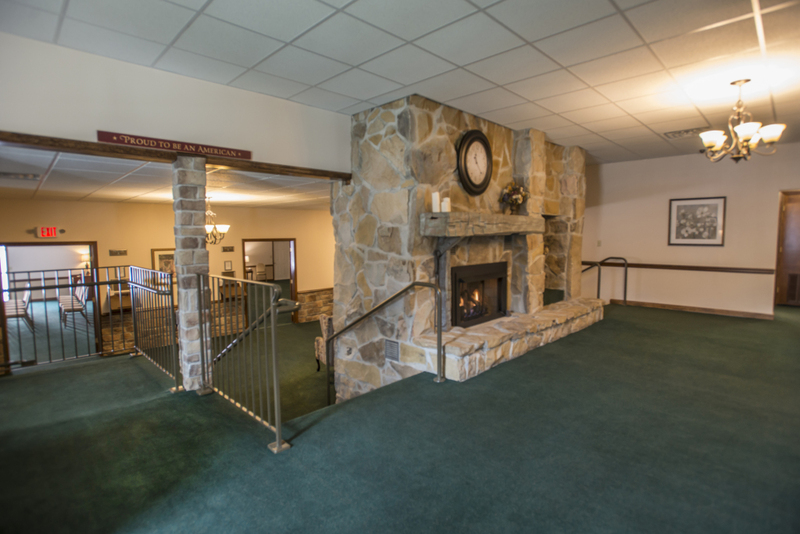 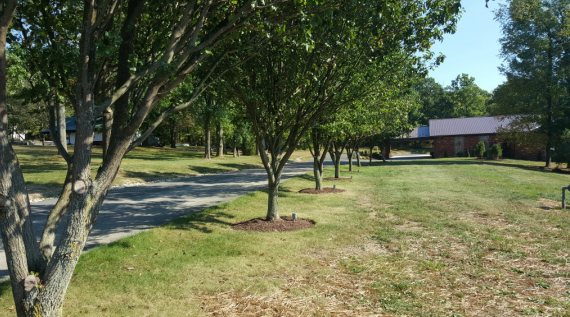 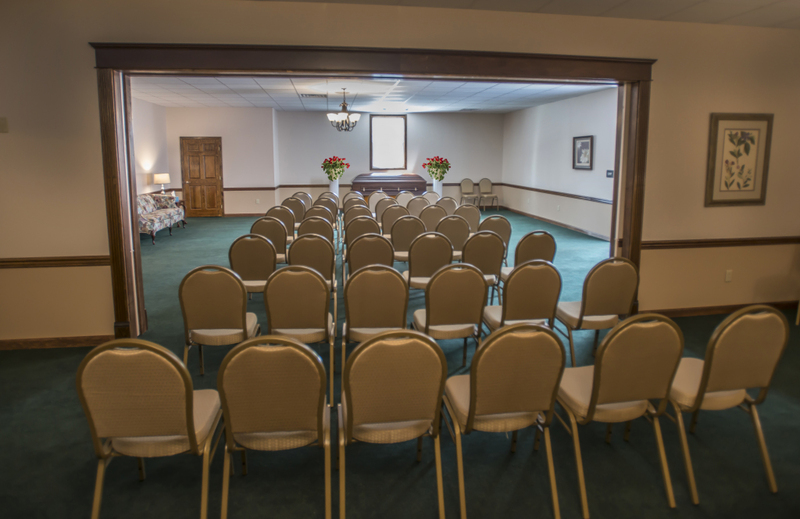 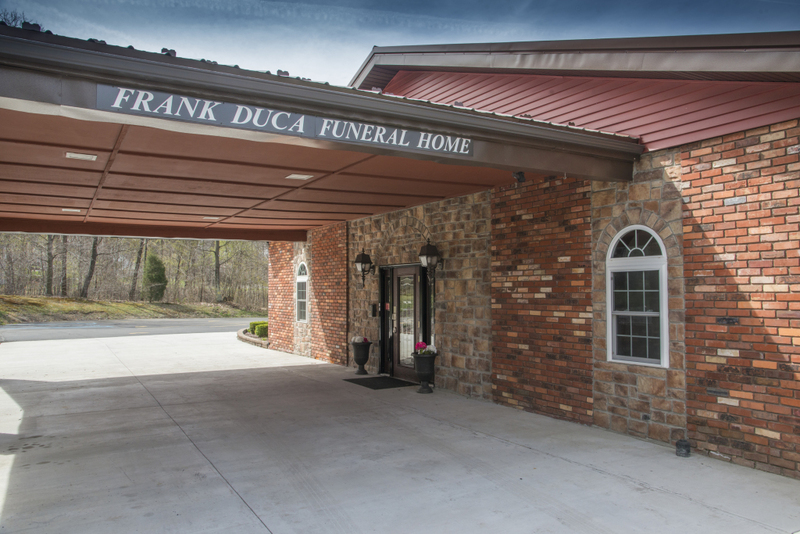 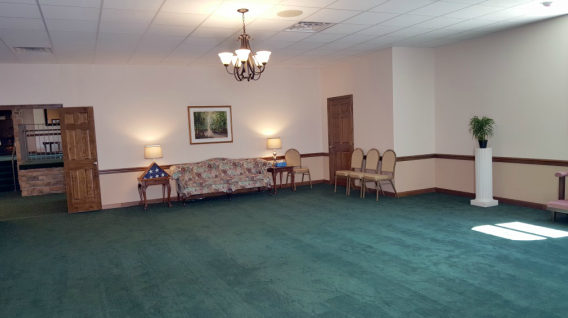 "Peaceful Surroundings at Life's Hardest Time"
The Frank Duca Funeral Home has always been a community leader in funeral services and now offers a On-Site Cremation Center at our East Hills Chapel in Geistown. 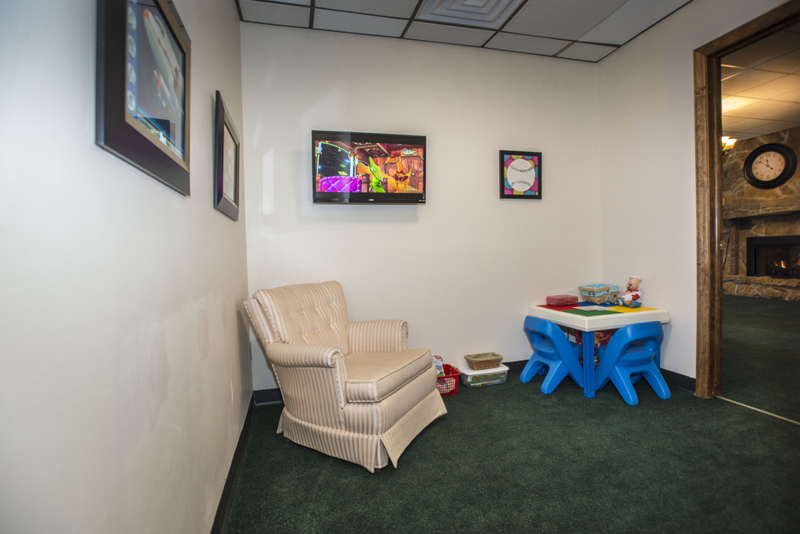 We are here to help your family through tough emotional times with a compassionate service. 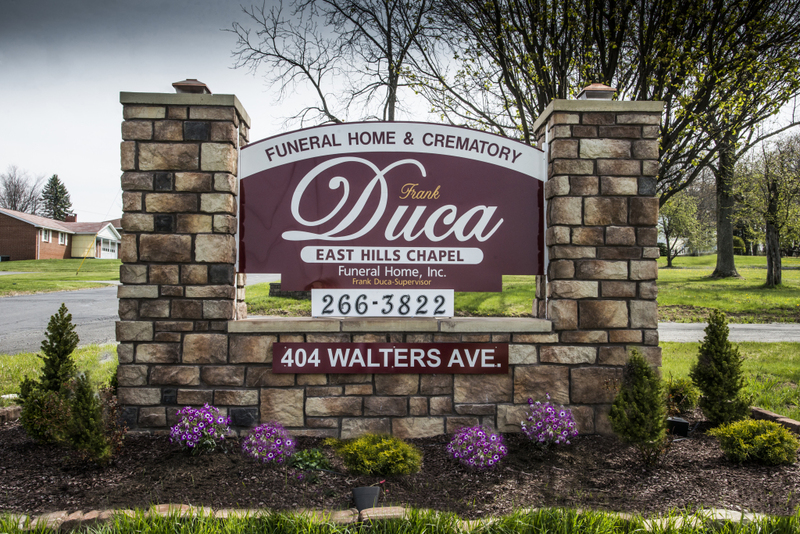 We are family owned and operated, and our number one goal is to make this difficult time easier on you and your loved ones.